Data blending is combining multiple datasets to create a single, new dataset, which can then be processed or analyzed. Enterprises now get their data from many sources, and users may want to bring together different datasets to look for data relationships or to answer a specific question. Data blending tools let them “mash up” data from spreadsheets, web analytics, business systems, and cloud applications, among others. What is Data Blending Good For? The data created by or available to organizations is always growing. Data blending can speed up the consumption of that data without involving data scientists or other specialists. 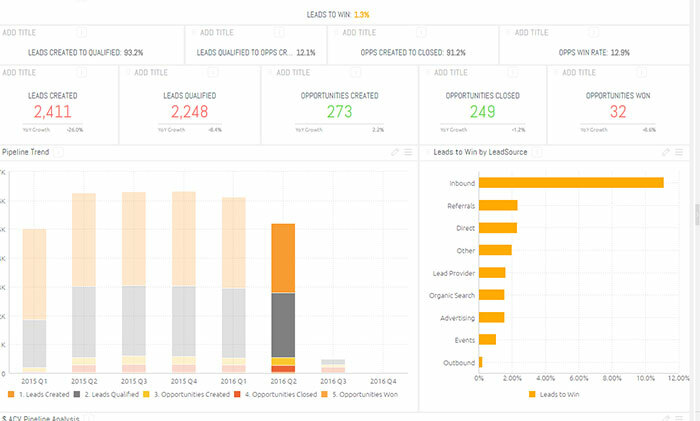 Data blending tools can give non-technical users rapid results in areas like sales, marketing or finance. For example, users in a marketing department might blend data from a CRM system and a spreadsheet with product profitability information. They could then quickly see which products not only make the most money, but also attract the most customer purchasing interest. Data Integration or Data Blending? Use of these terms may vary. We use data integration to mean more in-depth data cleansing, refinement, and combination from different sources. For instance, an IT department may use database joins to integrate data into a single dataset. This new dataset may then be made available in a data warehouse for general use. By comparison, data blending is often done on the spur of the moment to answer a specific question. Once the question has been answered, the blended version of the data may be discarded, leaving the original, separate data files intact. Some data blending tools may not preserve all the data detail when combining datasets. For example, data visualization software may do blending by simply aggregating data. In this case, users will get rapid views and summary information from the combined data. However, more in-depth data exploration may not be possible. Users may not be able to ask ad-hoc questions, which in turn could limit creativity and innovation. More capable data blending tools can make it easy to combine data, while retaining the details of each data element. Logical connections between the elements can also be maintained. Users can then explore data on the fly and make new calculations for more insights. They can ask new questions of their data as they want, without depending on their IT department to do more complex database integrations.